1. Keep things neutral with our simple dappled pattern. 2. 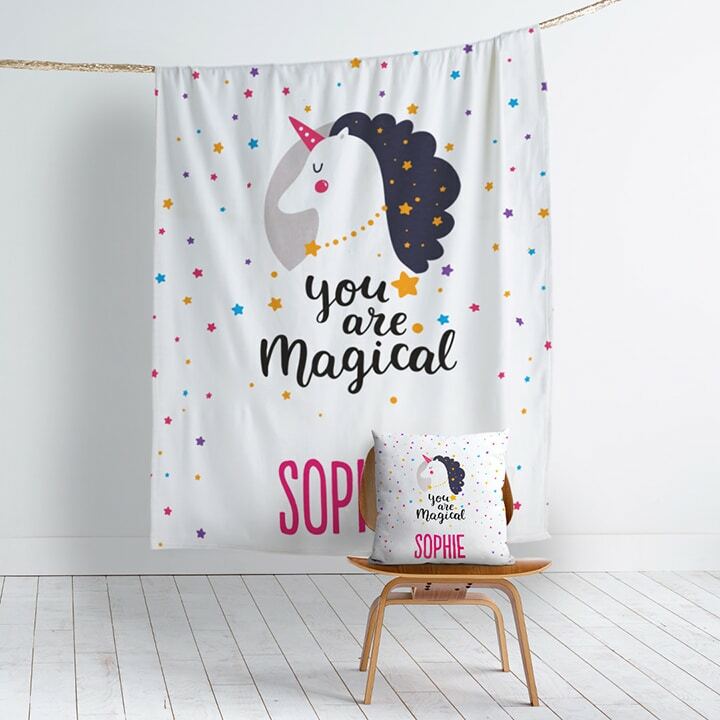 Add a touch of magic to your room with our unicorn designs – any little girls dream! 3. Hello, little one! 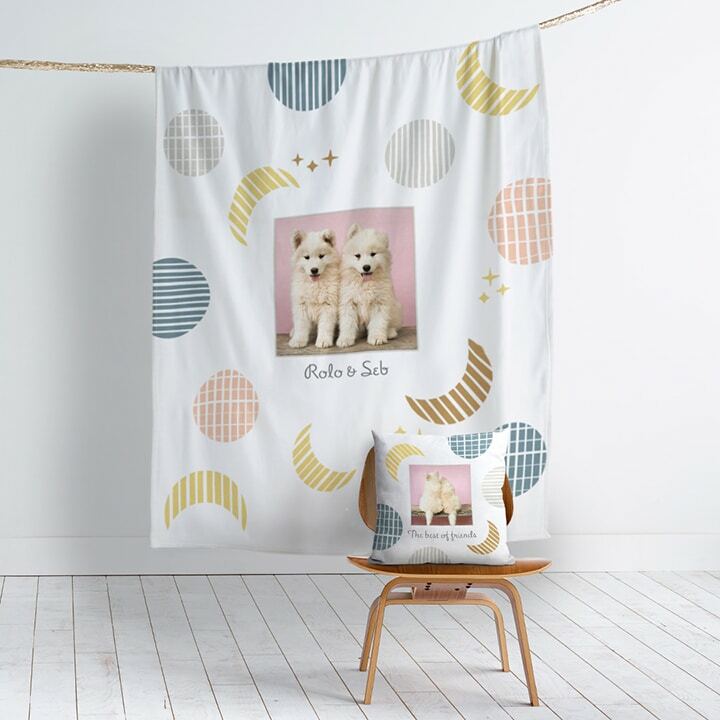 We’ve got adorable matching designs you’ll go gaga for. 4. The snuggle really is real with our cosy cushions and blankets. 5. And they call it puppy love! 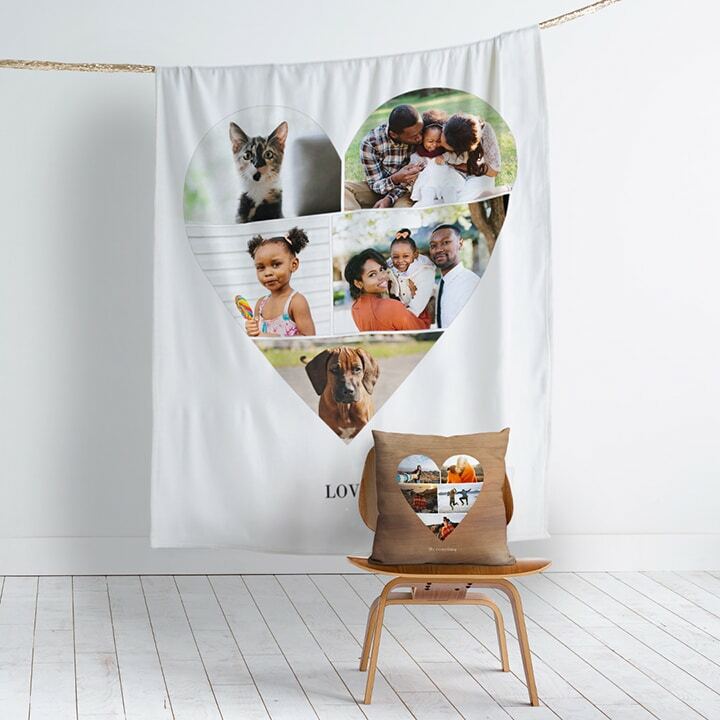 Snuggle up to your furry friends with our paw-some designs. 6. 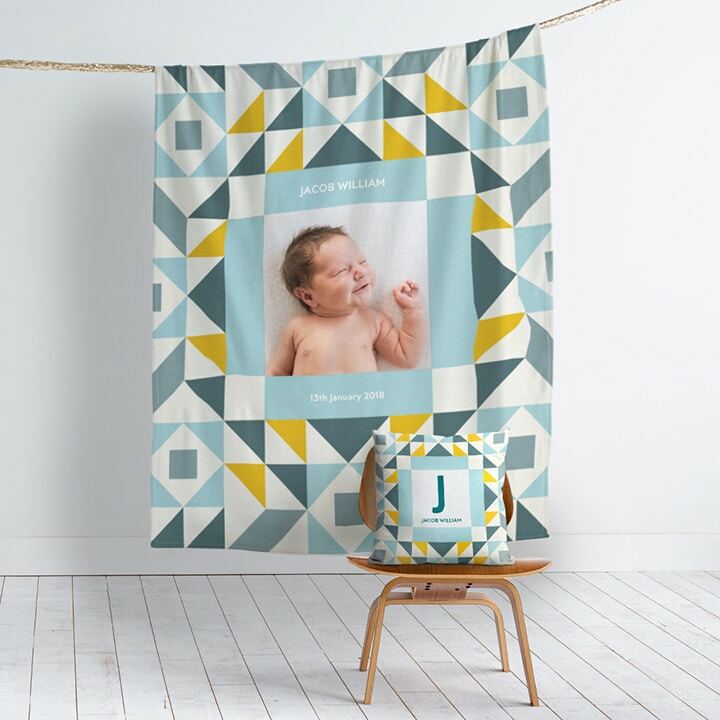 Cherish your favourite moments with our beautiful blanket and cushion designs. 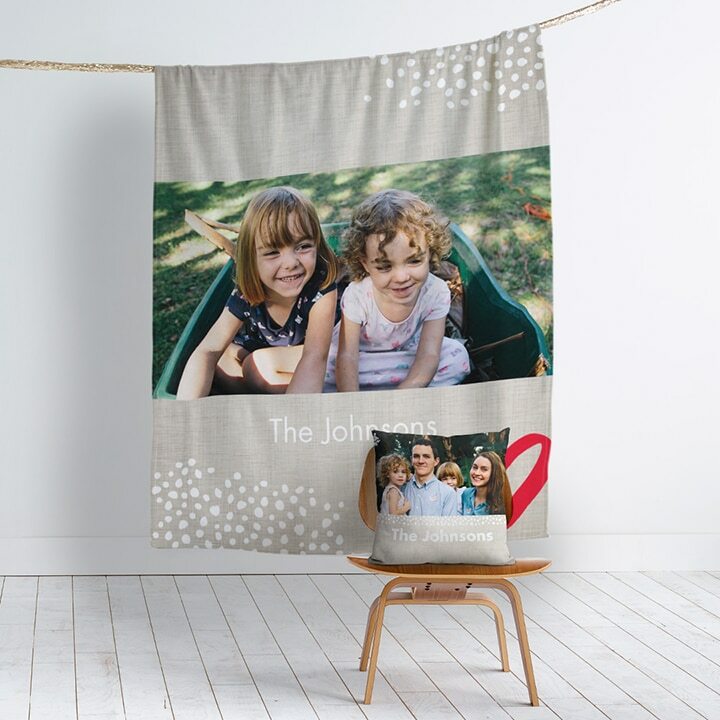 Tagged as Home decor, matching designs, Personalised blankets, personalised cushions, photo blankets, photo cushions.